So, I got this e mail. From one of the funniest bloggers on the circuit. A fellow countrywoman who never fails to surprise and delight. Would I, said Tilly Budd, The Laughing Housewife, guest on her blog? Erk, I thought. The one-liners fly quick and fast there, the wit is fizzy and free-flowing: how could I keep up? And then she laid down a challenge, and I can never resist a challenge. 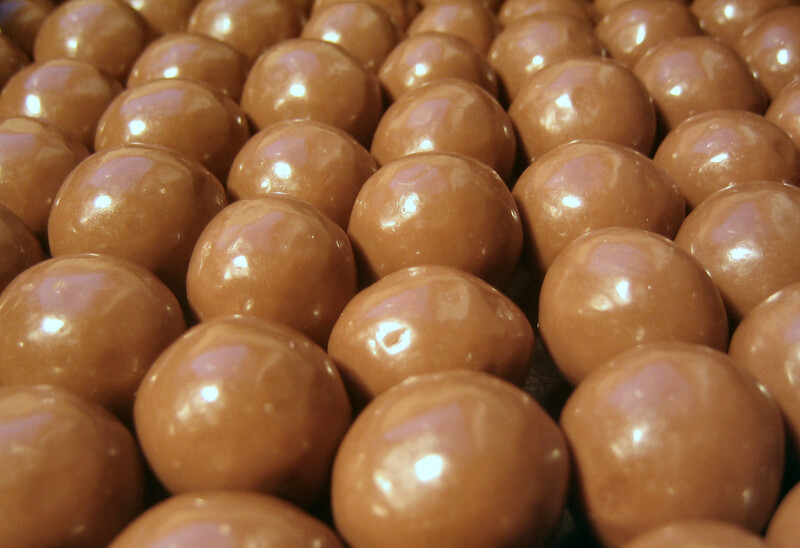 Tilly is well known for her passion for Maltesers, those malty sweets covered in a layer of chocolate made by Mars. Could I, she enquired angelically, write a post linking Maltesers and Queen Victoria? To find out if I ever managed it: click here…..
Posted in Quirks of HistoryTagged humor, humour, Maltesers, Queen Victoria, The Laughing HousewifeBookmark the permalink. How could the man rhyme ‘slough’ with now? That ‘slough’ must be pronounced as ‘sluff’? Do they call the placeSlough ‘Sl – ow-as-in-wow? They do indeed. Or Slaah, as the Thames Valley accent would have it. I am eager to read about this combination.. 🙂 off to read it. Thanks so much for doing this, Kate. It was a great success! PLeasure, Tilly. Thank you for having me.